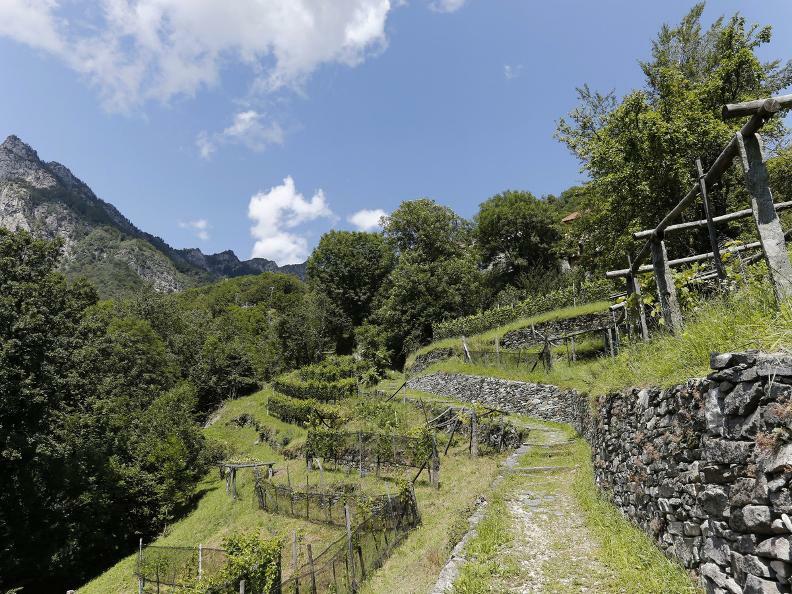 Put yourself in the shoes of the Valle Onsernone farmers who, during the Middle-Ages, trod the ancient mule-track called the Via delle Vose to reach the valley floor, Ascona harbour and the Locarno market for trading purposes. 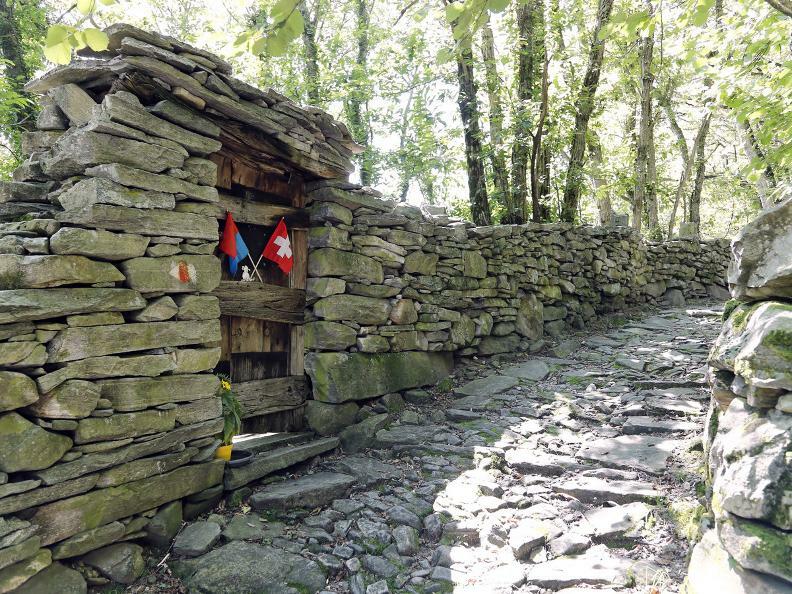 Follow in their footsteps and experience the remarkable heritage present all along this fascinating route. 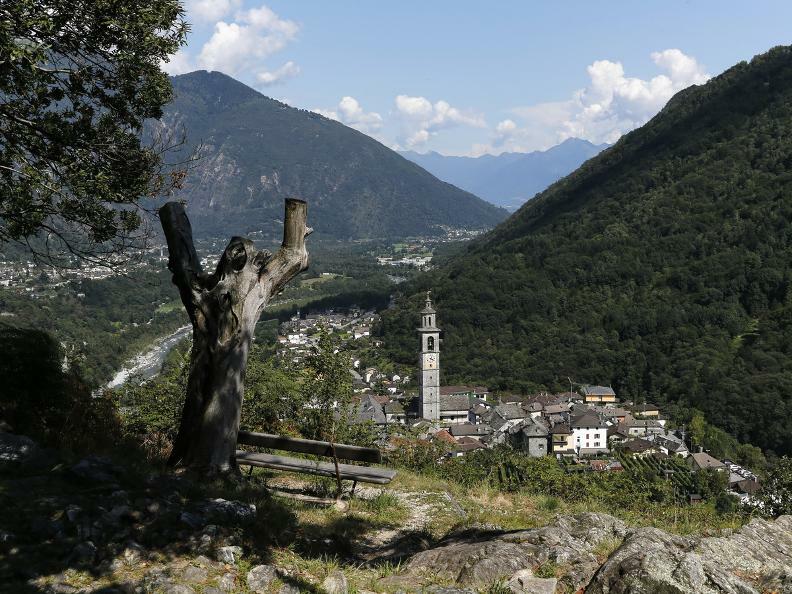 Finally enjoy some time in the pretty village of Intragna and admire the tallest bell tower anywhere in Ticino. 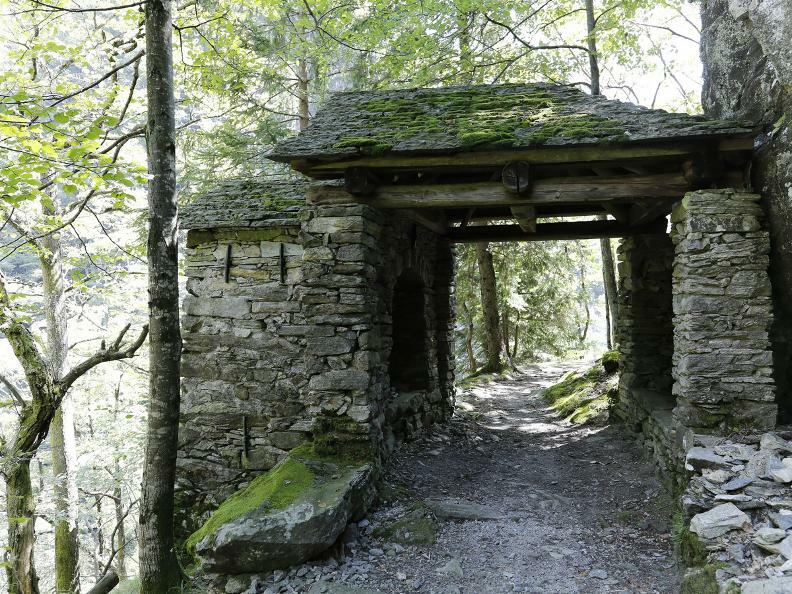 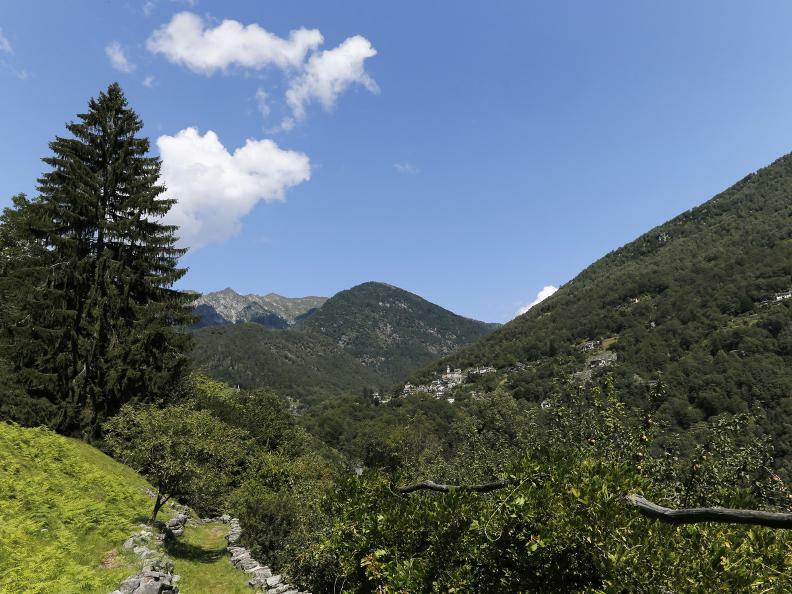 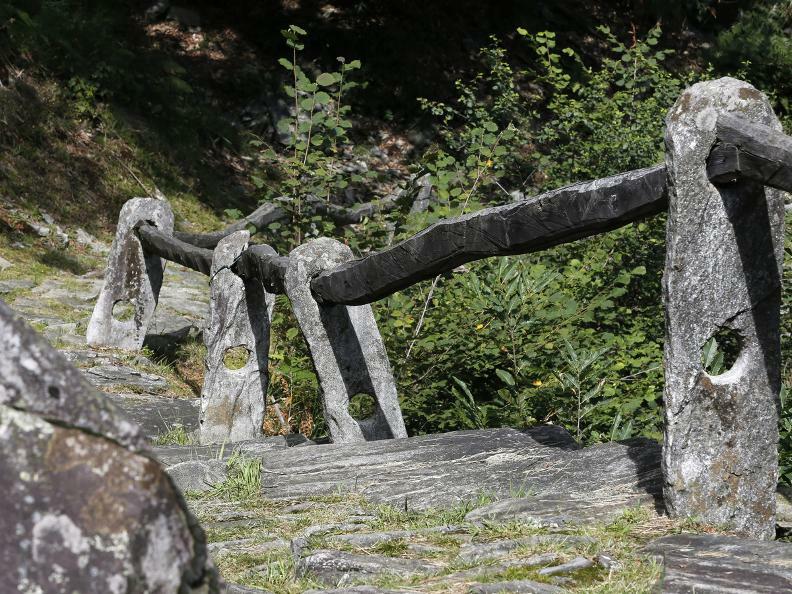 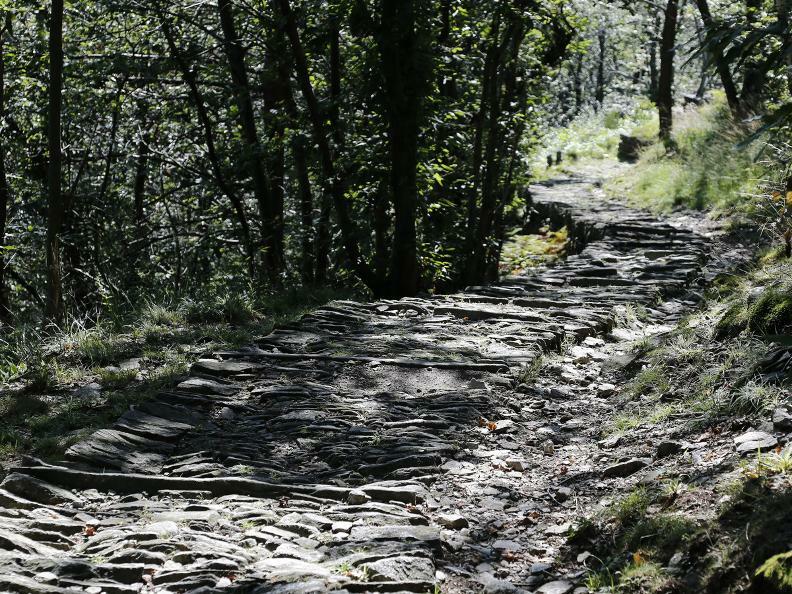 Via delle Vose, included in the list of historic routes of Switzerland, places you in the shoes of the Onsernone farmers who, starting from the Middle Ages, travelled over this ancient mule-track to reach the valley floor, Ascona harbour and the Locarno market. 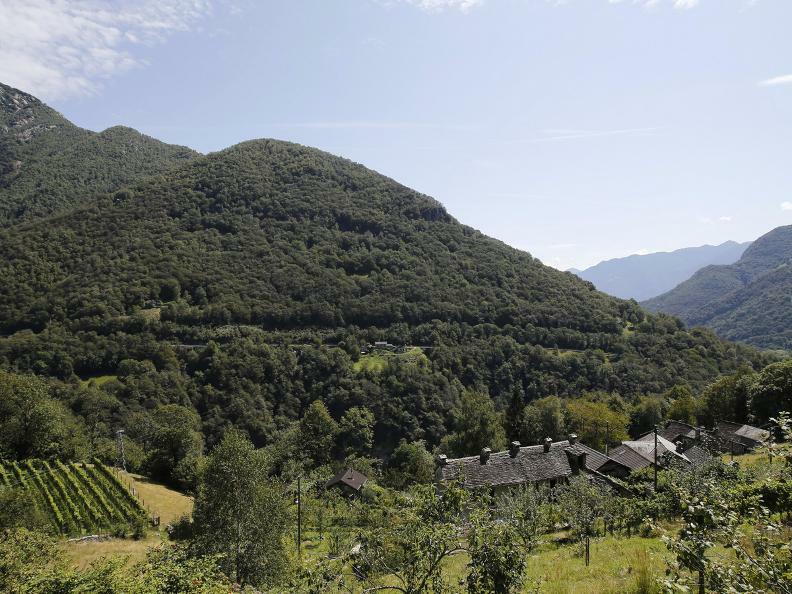 Of great economic importance, this access allowed trade: from the export of handmade straw products to the European markets (Sixteenth Century), to the import of cereals and salt for the Onsernone villages. 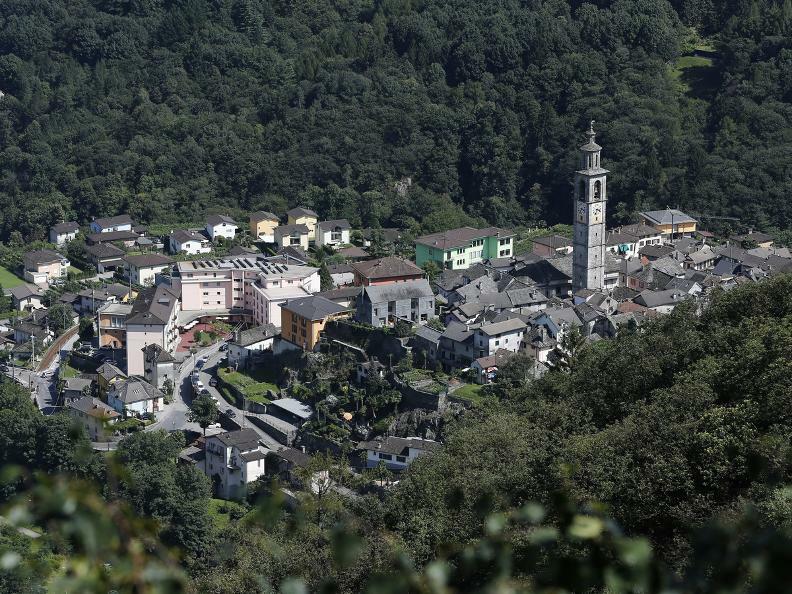 Starting point is Loco, where you will find the Museo Onsernonese (with its ethnographic, historical and artistic collections from the valley) and the Pagliarte workshop (a workshop dedicated to craftsmanship with straw where refined creations are realised and sold, notably hats and handbags). 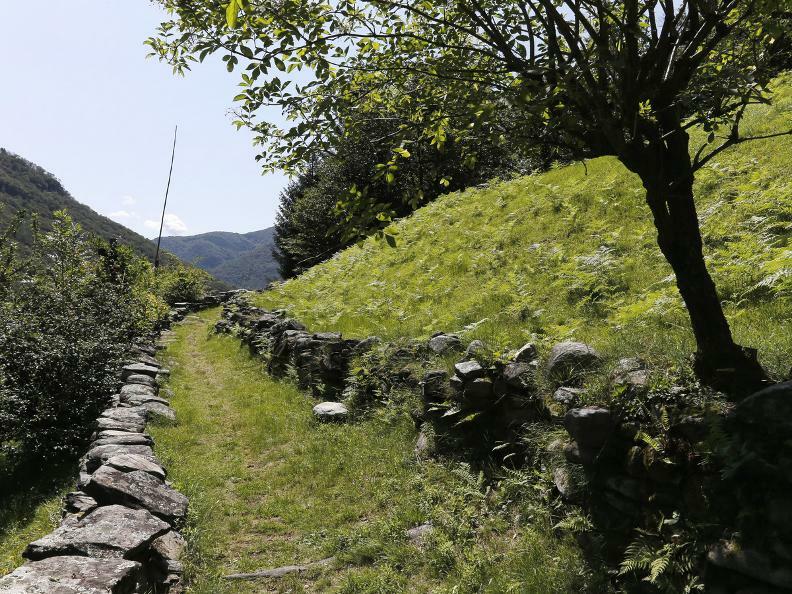 You then cross the hamlets of Niva and Vosa, walking alongside traditional dry-stone walled terraces. 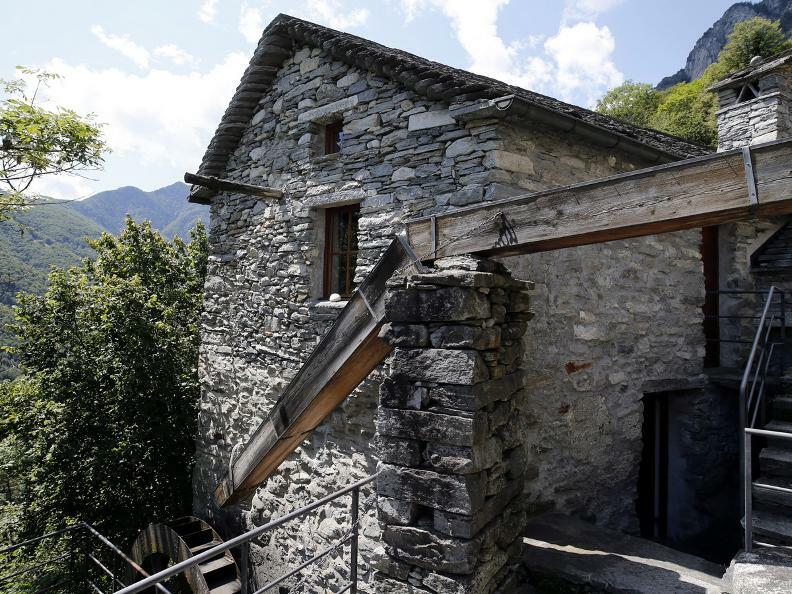 In Niva, close to the Isorno, you can also admire a wine-press from the Sixteenth Century used to press the grapes, and the terraced vineyards, from where nowadays a particular organic wine is produced. 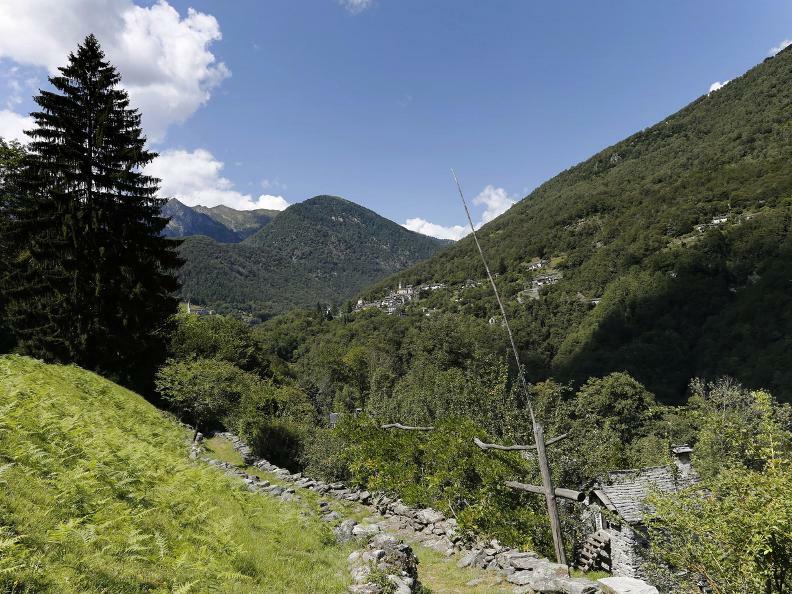 After Vosa the path continues to ascend for one kilometre, and then descends toward Pila, finally reaching the ancient regional centre of Intragna. 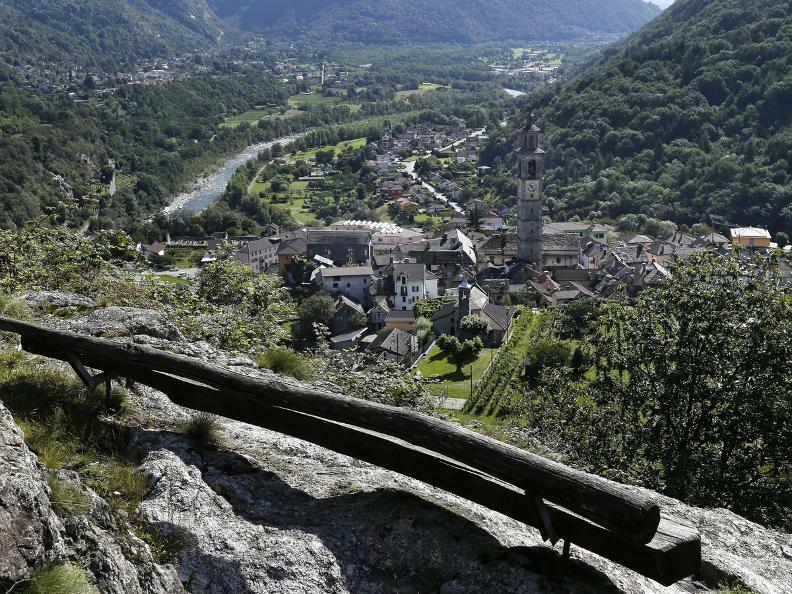 Pila deserves a stop: it's a traditional hamlet made of ancient houses and restored rusticos (small farm buildings), lying on a sunny green terrace with a pretty view over Intragna, gateway to the Centovalli. 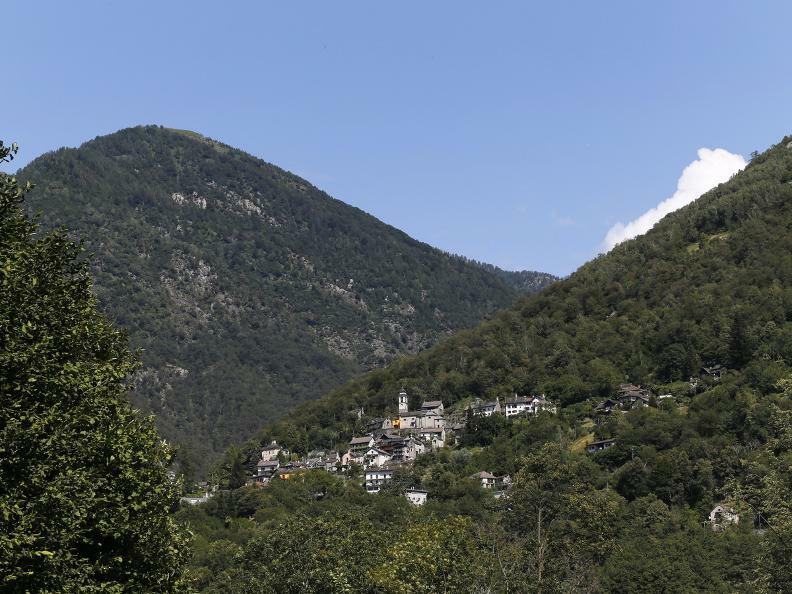 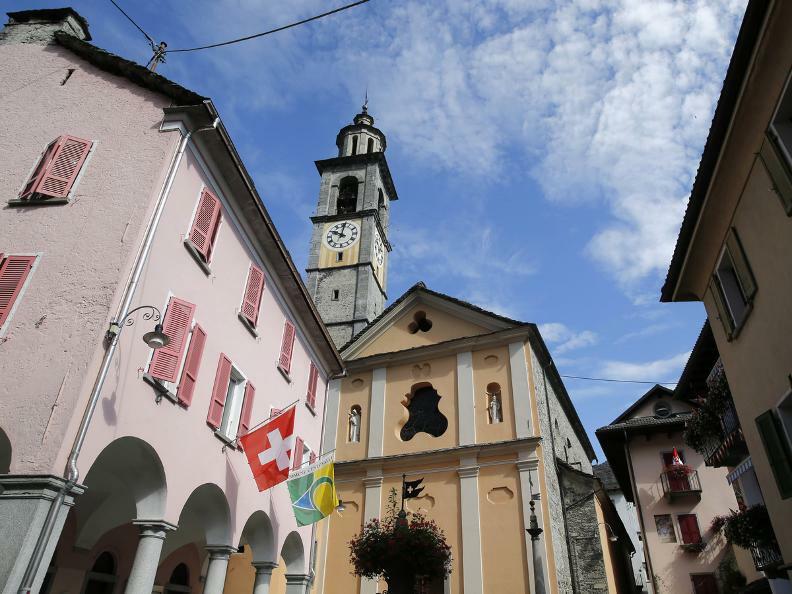 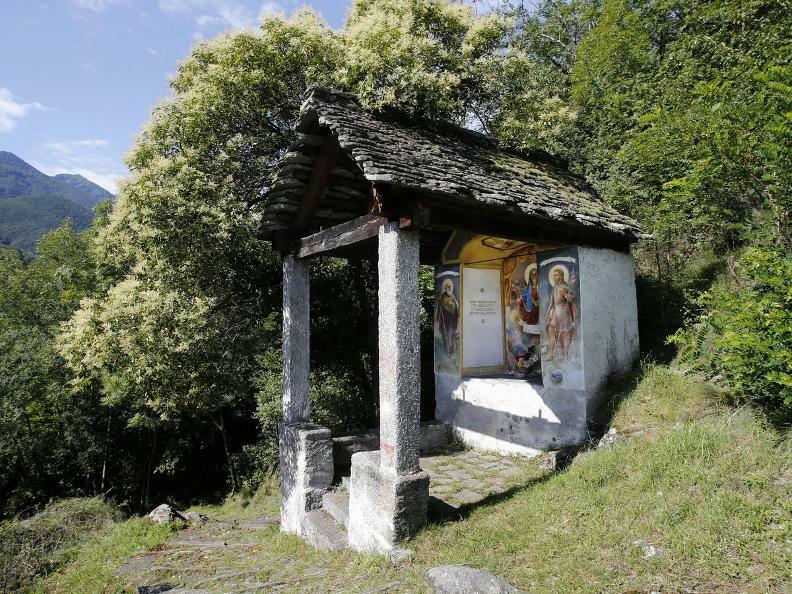 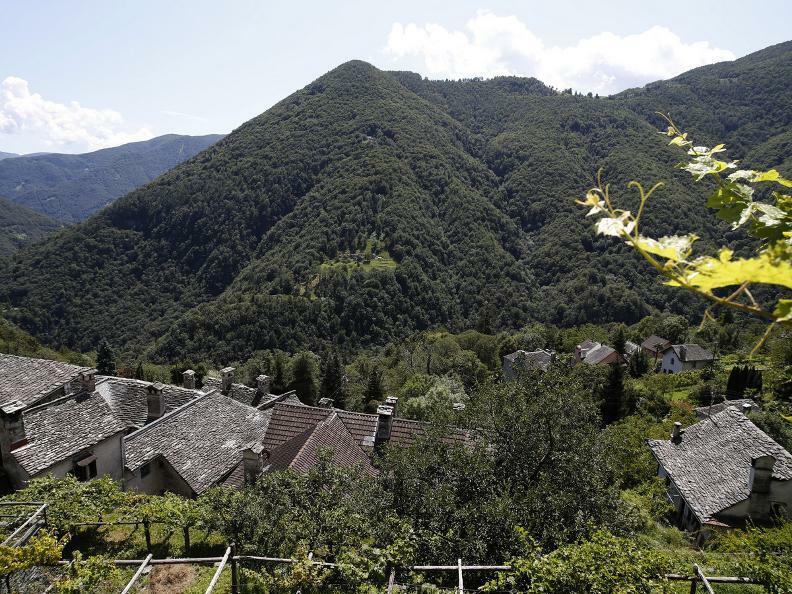 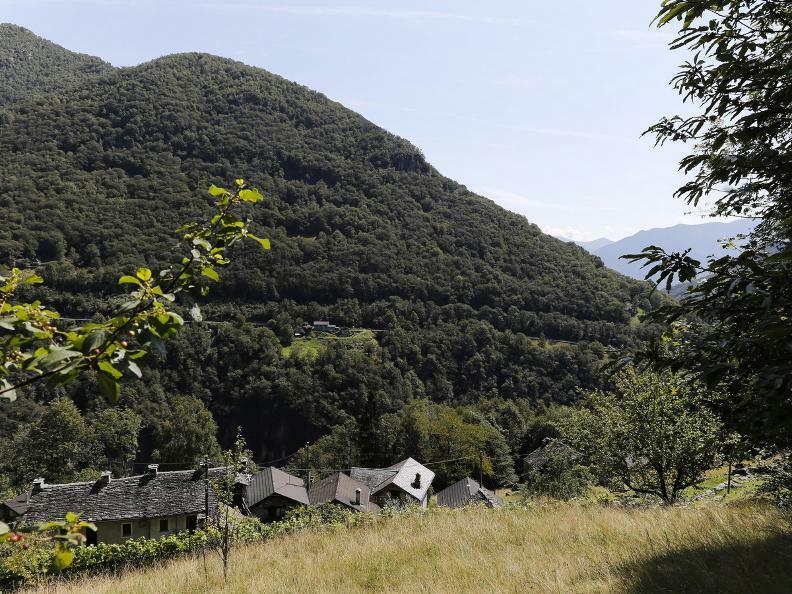 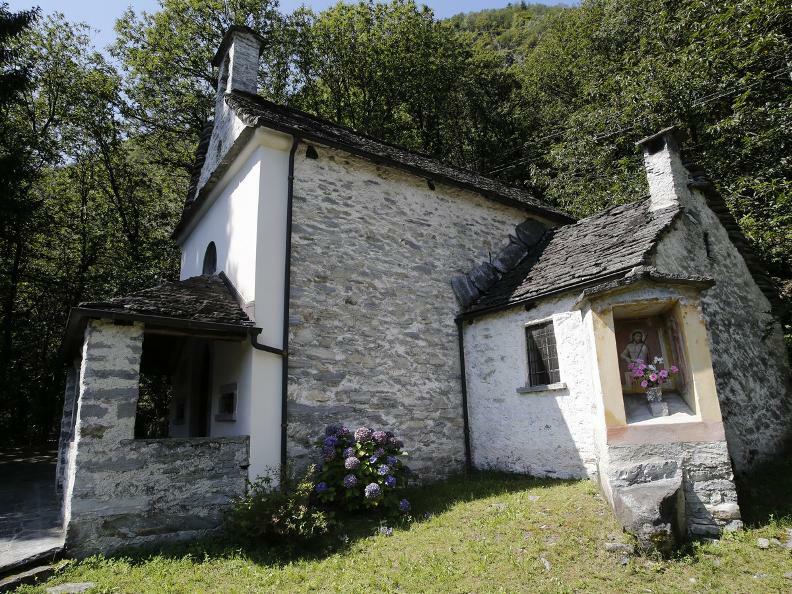 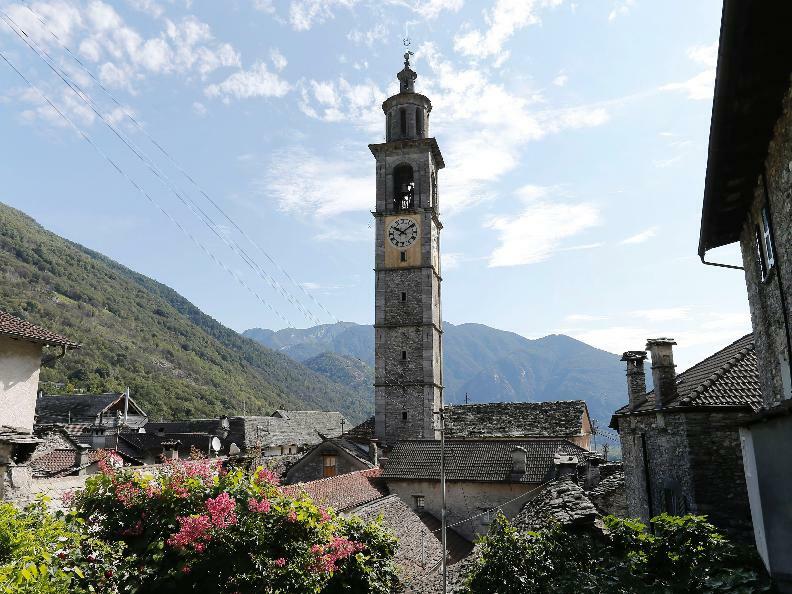 The excursion ends in Intragna, a village rich with hidden treasures, renowned especially because of the San Gottardo church bell tower which, with its 65m of height, is the tallest in Ticino.